Bell ExpressVu satellite owners will have to wait a little while longer before they can turn the channel to NAC-TV. The Neepawa access channel was supposed to go to air on Bell, beginning Nov. 1, however station manager Ivan Traill says that date has been pushed back to Nov. 29. Canadian satellite providers have been told by the CRTC (Canadian Radio-television and Telecommunications Commission) that they must provide local programming. Therefore, Bell ExpressVu will be broadcasting NAC-TV to meet the requirement. The station is also expected to be a part of the package of channels when MTS TV comes to Neepawa, which is expected to happen within the next few weeks. He says when NAC-TV does go to air on both Bell and MTS TV, it'll be the beginning of big changes to the station in general. "It means that the people in the country -- if they want to go up on Bell -- can actually pick up NAC-TV and actually get a really good signal," explains Traill. "Hopefully it's going to mean we're going to start doing more regional (programming)," he continued. "Hopefully we'll start doing some programming in Minnedosa, Gladstone, Carberry, Ste. Rose and so on. Make it more regional. 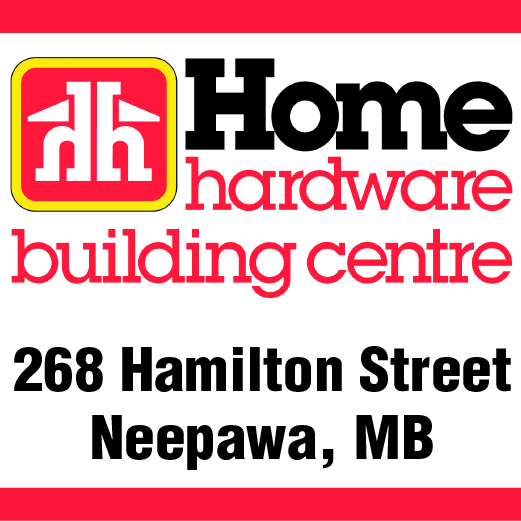 Right now, it's pretty local because most of the people watching are in Neepawa or just around the area." During the summer, the access channel also added a new website which includes a live stream of the station's programming as well as video on demand feature, which allows users the option of watching a variety of different shows the station has to offer at any time. Those shows include several different sporting events, Neepawa Town council meetings and several others. NAC-TV online can be found online at www.myWestman.ca or by going to www.nactv.ca. The station always looks for volunteers to help with the programming. If interested, contact the station at 204-476-3351.